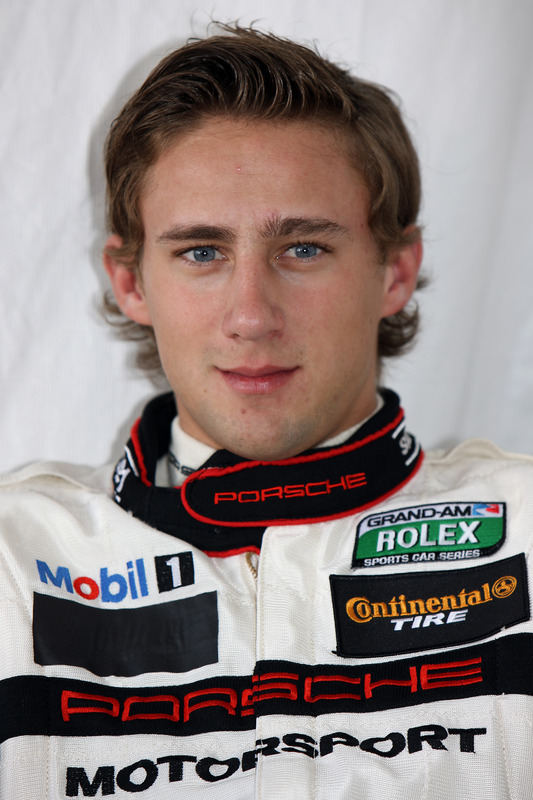 February 06, 2012 – Sonoma, Calif. – Flying Lizard Motorsports announced its driver lineup for the 2012 Mobil 1 Twelve Hours of Sebring. The team will field two new racecars in the GT class for the ALMS season: the No. 45 and No. 44 2012 Porsche 911 GT3 RSRs. Joerg Bergmeister and Patrick Long, both Porsche factory drivers, will return for their fourth consecutive season driving together in the No. 45; this will be Bergmeister’s fifth year with the team. Bergmeister is a five- time ALMS GT drivers’ champion (2005-2006 and 2008-2010). 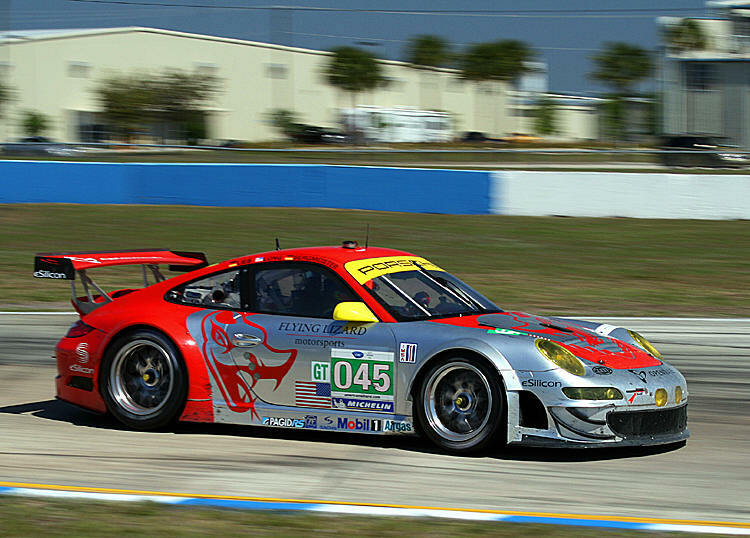 The 2008, 2009 and 2010 championships were won with Flying Lizard in the No. 45. Long has won the title three times: 2005, and 2009-2010, each with Bergmeister. 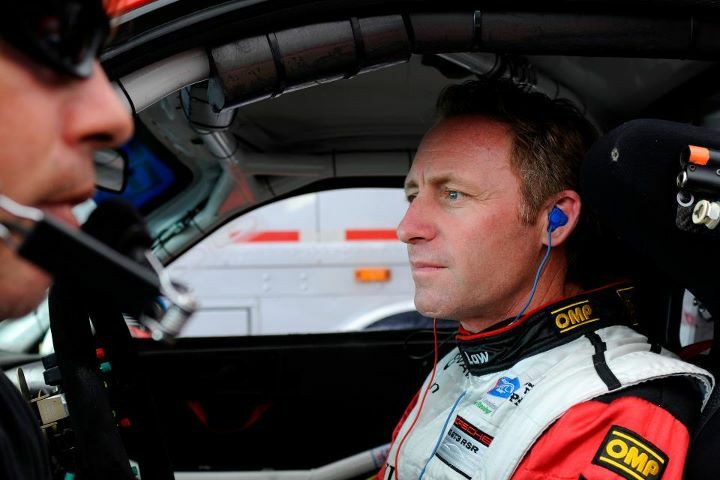 At Sebring, the pair will be joined by Porsche factory driver Marco Holzer. 2012 will be Holzer’s second year with the team. After Sebring, Holzer will return to his regular seat in the sister No. 44 Porsche for the season. For Sebring, in the No. 44, Seth Neiman will be joined by Darren Law and Andy Lally. Law has driven with the Lizards since 2004 and will return as a guest driver in 2012. 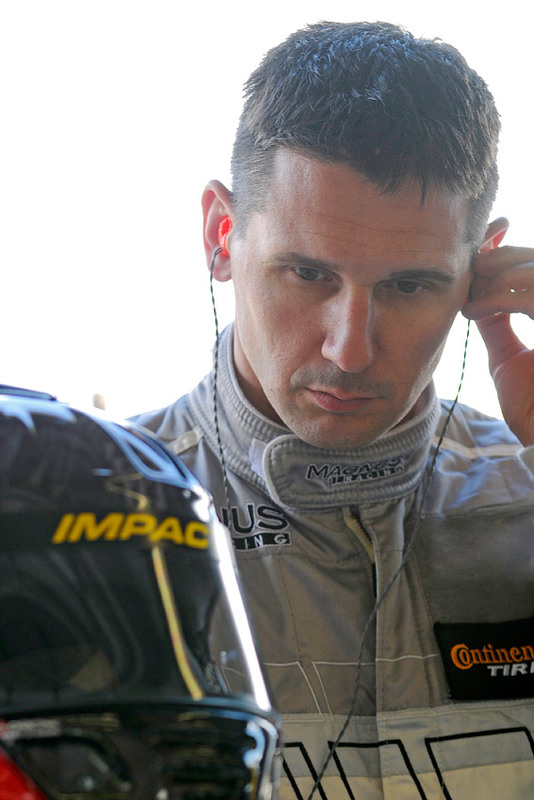 Lally heads to Sebring following a GT win last week at the 2012 Rolex 24 At Daytona (with Magnus Racing). 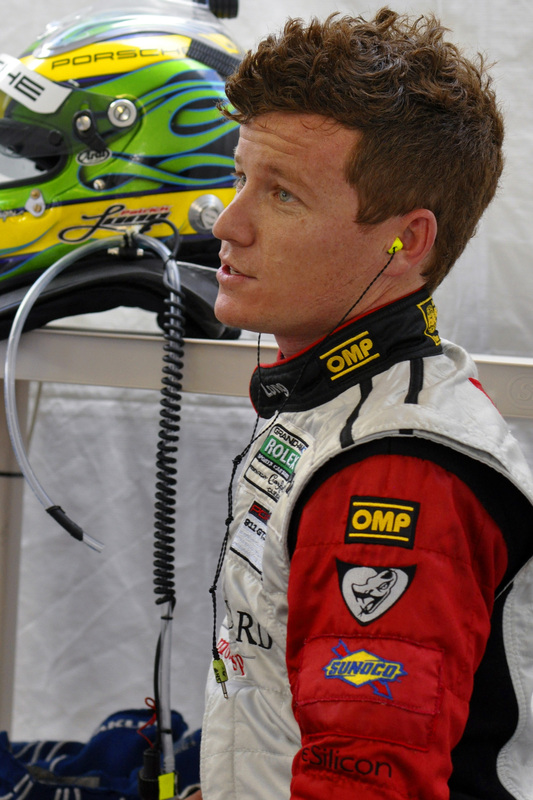 2012 is Lally’s fourth GT win at the Rolex 24 At Daytona. Among his notable achievements in endurance racing and stock car racing, Lally was named NASCAR Sprint Cup Rookie of the Year for 2011. Click here for more information on Lally. The new Porsches will have their inaugural run at the ALMS Sebring Winter test this week: February 8 and 9 in Sebring, Florida. Developments to the RSR for 2012 include a wider body, increased front tire diameter and wider front and rear track width. Porsche has also modified the bodywork to optimize aerodynamics and added new air intake ducts to the rear quarter panel. The Porsche 911 GT3 RSR is powered by a six-cylinder boxer engine with a four-litre capacity. Click here for details. 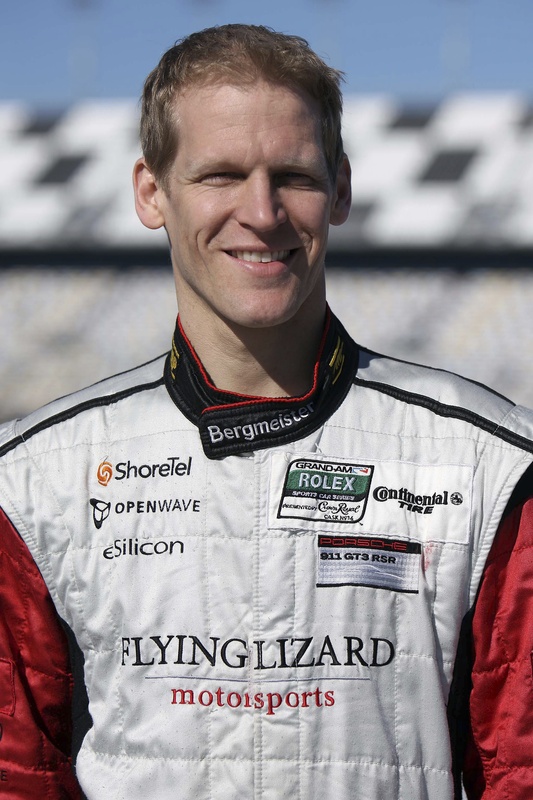 Flying Lizard returns to the American Le Mans Series for their ninth season and the fourth consecutive season for Bergmeister and Long together in the No. 45. The Lizards have won two ALMS GT team championships (2008 and 2009) and have finished in the top three each year since 2004. The team has secured three ALMS GT drivers’ championships: Bergmeister and Long took the title together in 2009 and 2010 and Bergmeister with Wolf Henzler in 2008. Bergmeister is five-time ALMS GT drivers’ champion (2005-2006 and 2008-2010) and Long has won the title three times (2005, and 2009-2010), all with Bergmeister. Bergmeister is the only driver in Grand-Am and ALMS history to win the championship in both series in the same year (2006). Flying Lizard has also competed in the 24 Heures du Mans from 2005 through 2011, finishing third in 2005, fourth in 2006, sixth in 2008, and sixth in 2011. Visit the team website at www.lizardms.com. 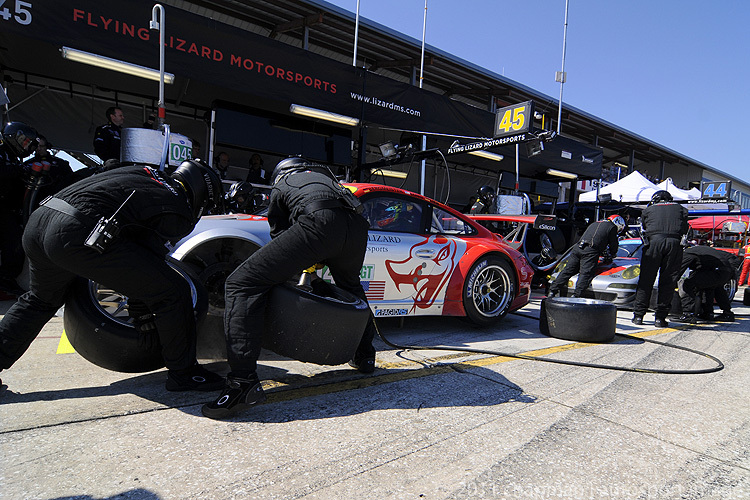 For the latest team racing apparel and Porsche gear visit the Flying Lizard stores online and in the paddock. The privateer team is based in Sonoma, California.